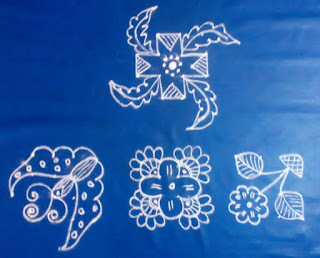 These are easy apartment kolam with 4 to 4 dots straight. Pl.watch the video. Dot placement is recorded in the video for all the 4 kolam. As these are simple kolam you can easily draw this flower ,butterfly designs. 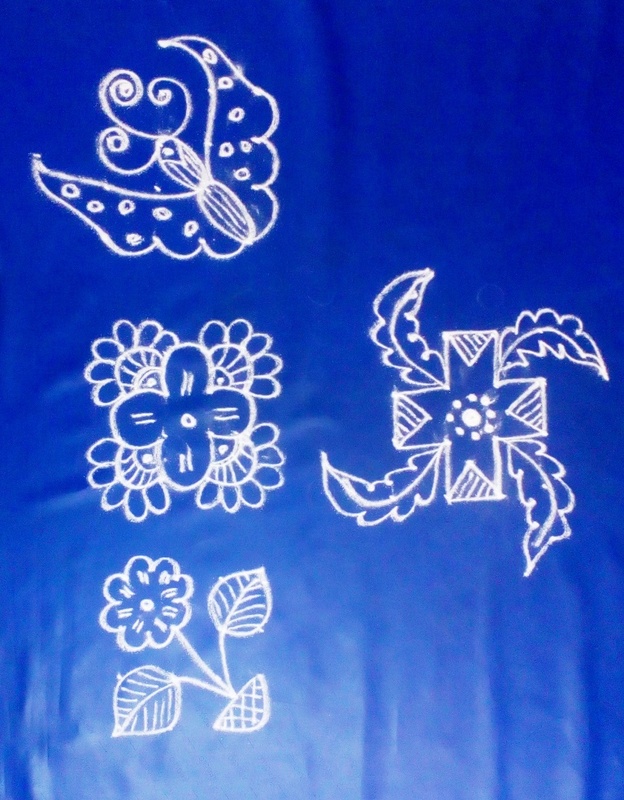 All these four kolams are drawn with 4 to 4 dots in straight type. 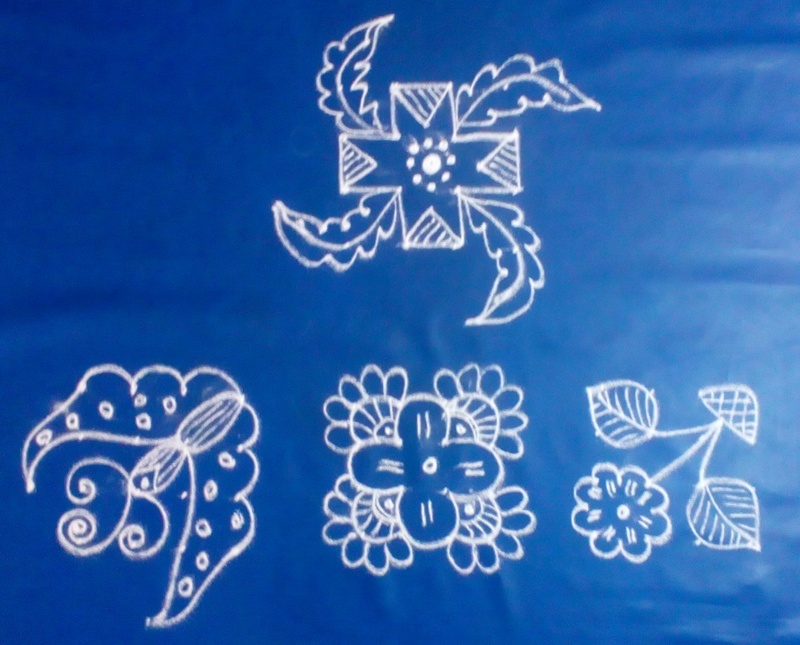 Very easy, that you can even teach your little ones our traditional art of drawing kolam.